Welcome to Dennis Cycle Center located in South Dennis, MA on the Cape Cod Rail Trail. We're here to make things simple and easy. There's ample parking, direct trail access, and repairs while you wait! 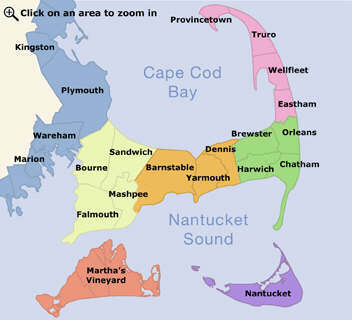 Make us your starting point for your next Cape Cod biking adventure.